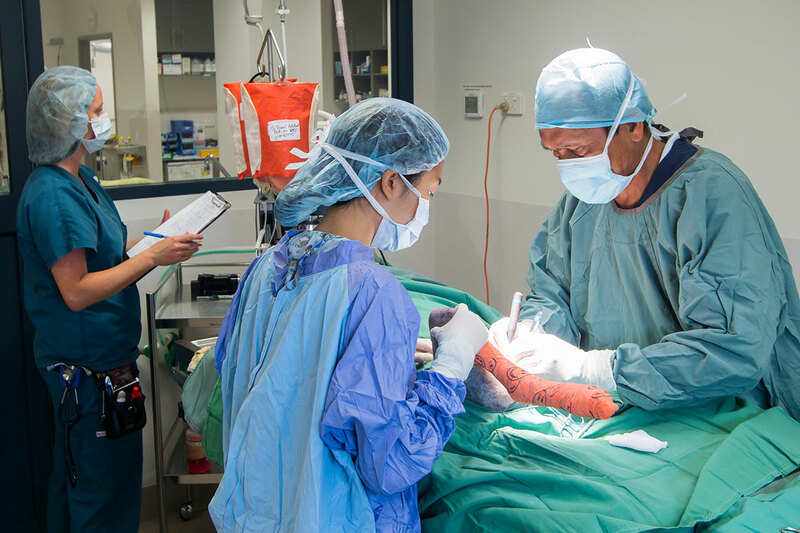 Our veterinary hospitals provide veterinary care for both pets and animals in need. 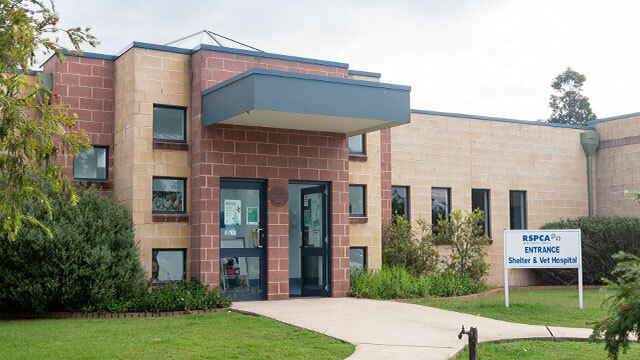 You and your pet will enjoy the highest level of care when you visit an RSPCA veterinary hospital. Our experienced veterinary teams use state-of-the-art surgical and diagnostic equipment to ensure your pet receives excellent treatment. We also care for all the animals who are available for adoption. 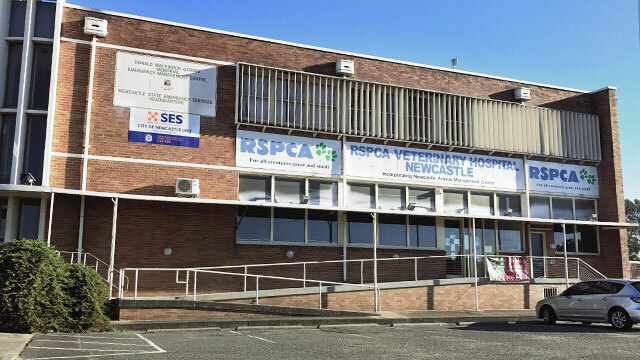 By choosing RSPCA veterinary hospitals to care for your pet, you help us provide the best treatment to sick and injured stray animals, and victims of animal cruelty. Do all your shelters have a veterinary hospital onsite? 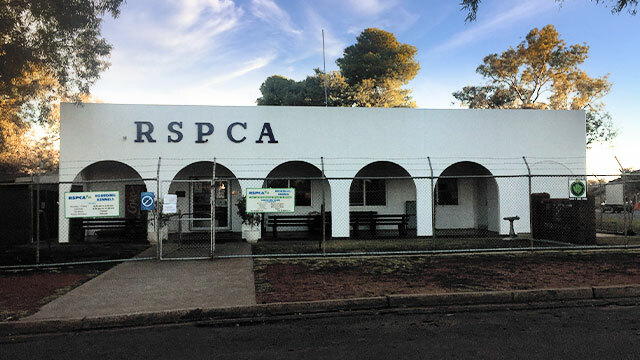 Our Sydney, Hunter and Broken Hill Shelters have veterinary hospitals onsite. 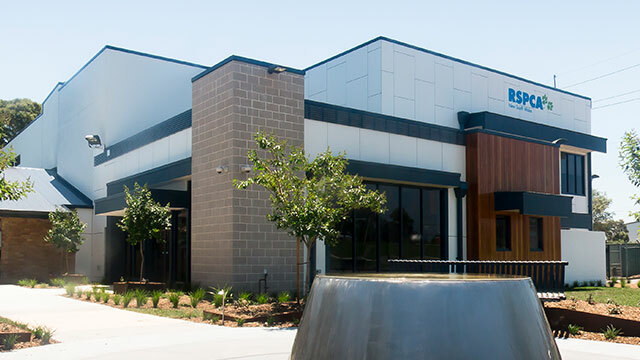 In addition, we have a veterinary hospital located at Tighes Hill and a Consult Room available at our Care Centre in Rouse Hill. How much is a consultation? Is it cheaper than other veterinary hospitals? Our prices vary, but we aim to make them as affordable as possible. 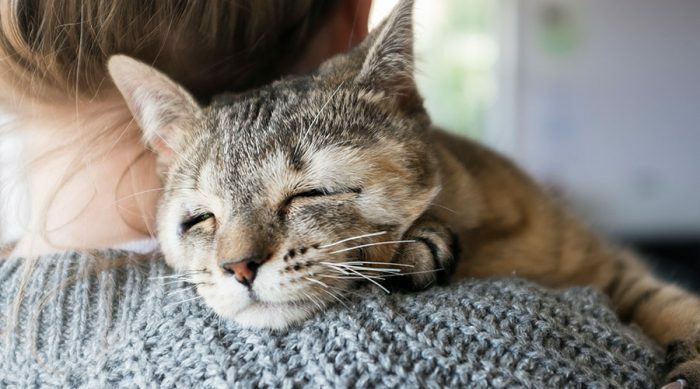 If you hold a health care card or pensioner card, we may be able to still help you provide the best care for your pet. Please contact your local veterinary location for more information. Where do all the profits go? 100 per cent of profits go back into the organisation to help animals in need. It provides veterinary care, nutrition, shelter, rehabilitation and enrichment to every animal that comes through our doors. 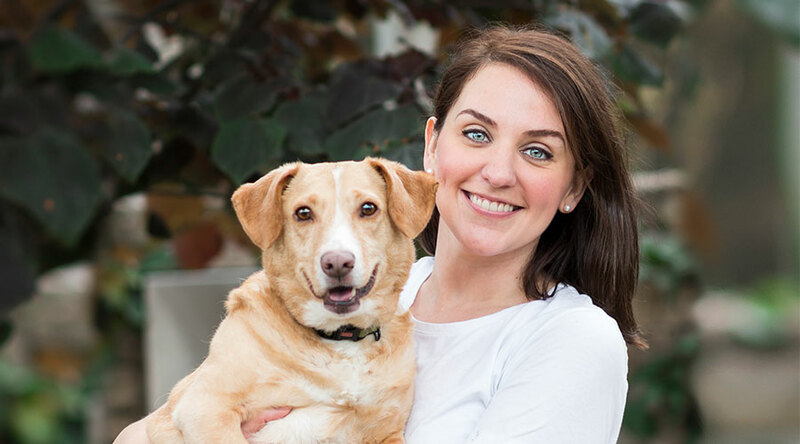 A good pet owner knows what their pet needs to stay healthy and happy. Have you got everything covered? Become a monthly donor and transform the lives of animals in need today.